This cheshire cat hoodie is here just in time. As winter approaches, the need to bundle up becomes more prevalent. From top to bottom, we pile on layers to keep ourselves from the bitter cold. 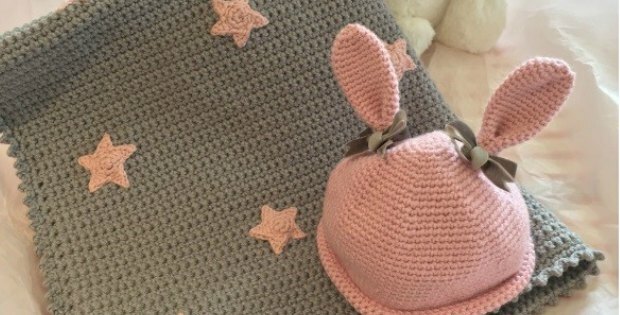 Although this particular hood was made originally for a Halloween costume, its really cute, really warm and can be worn with or without ears!. This is a cat hoodie of course, however, it is also very versatile. You do not have to put on the ears, or you can replace the ears with bear ears or fox ears. Custom make this to any animal of your choice! 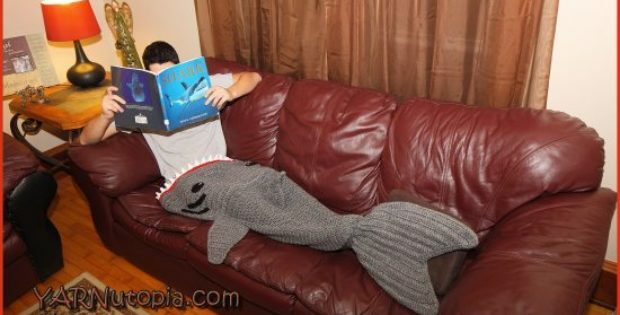 The creativity that is in this project knows no bounds! You could take it to a different level and line the face with fur around row 1. 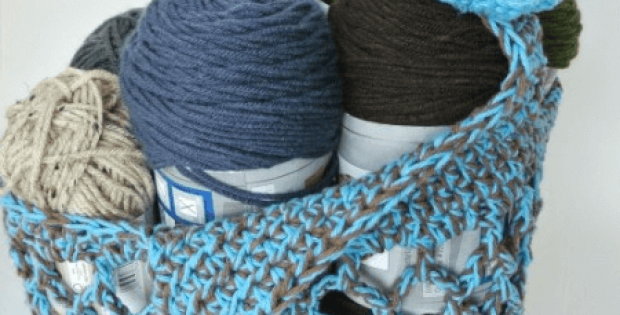 I’m sure you will find this to be a very fun and easy project. These make great gifts, and they are incredibly warm to wear! 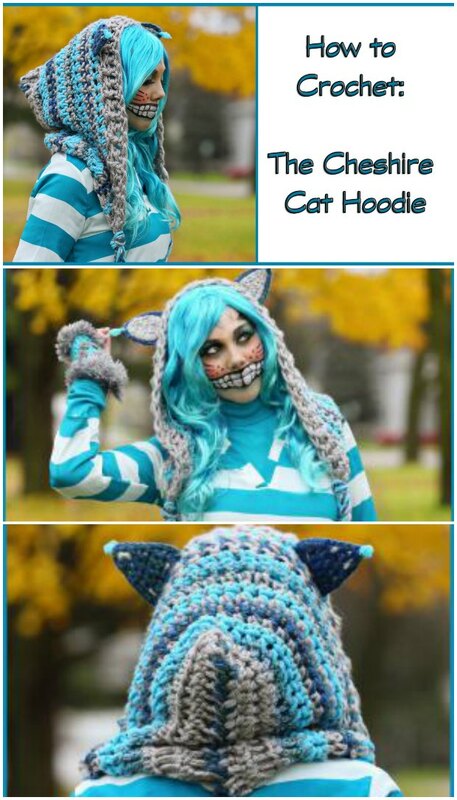 Check out the video below for how you can make your own Cheshire Cat Hoodie Crochet Pattern.